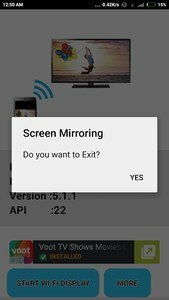 Screen Mirroring App will assist you to scan and mirror your android phone or tab's screen on smart TV/Display (mira cast enabled ) or Wireless dongles or adapters. 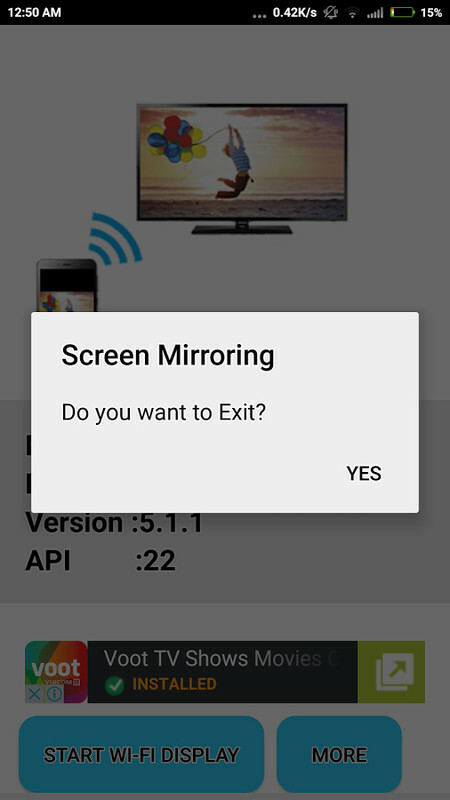 This app has been tested and found works on most of android mobiles with android version 4.2 and above. Shenzhen New Technology Co., Ltd.